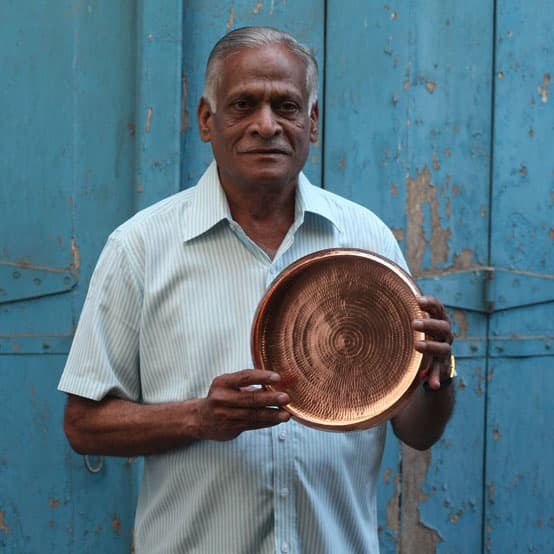 Our special collection of copper interior accessories is made in India. We’d like to tell you a little bit more about the makers and show you how these products are made. For the design an production of the collection consisting of copper bowls and tea light holders we work together with Studio Coppre from India. They design and produce copper interior accessories. The artisans they work with are highly skilled in traditional copper work. Jamdani is a traditional form of weaving that originated in Dhaka. It’s a sheer cotton fabric with vivid patterns woven on a handloom. Unesco recognises jamdani as Intangible Cultural Heritage of Humanity. Weaving jamdani takes a lot of time, because the motifs are very intricate. 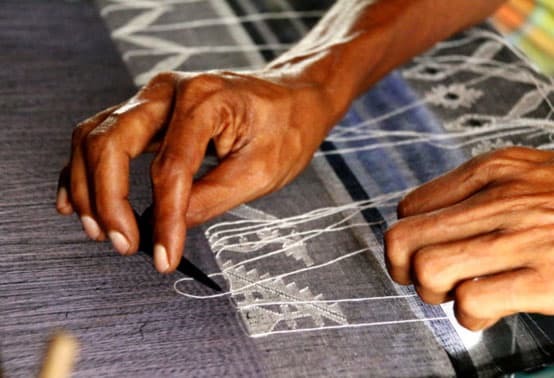 Weavers create the motifs directly on the loom using the discontinuous weft technique. This means they insert an extra weft thread to weave the motifs with. 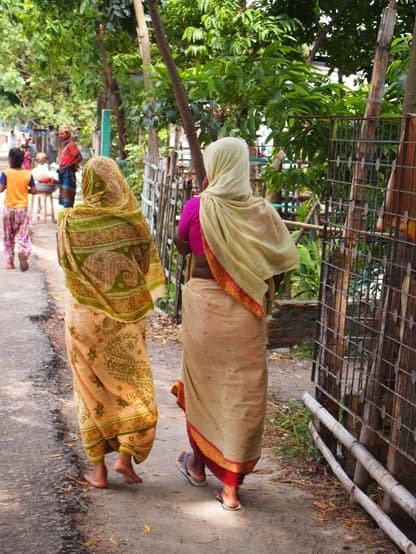 Inspired by an article in The Guardian about missing women in India, I’d like to share some thoughts with you about the position of women in India & Bangladesh. If you’ve been following our journey, you’ve probably heard me talking about all kinds of abuse many women in these countries endure, such as trafficking and slavery. Today I would like to delve a little deeper. Why is abusive behaviour towards women so rife? We only use cruelty free merino wool for our collection of woolen scarves. 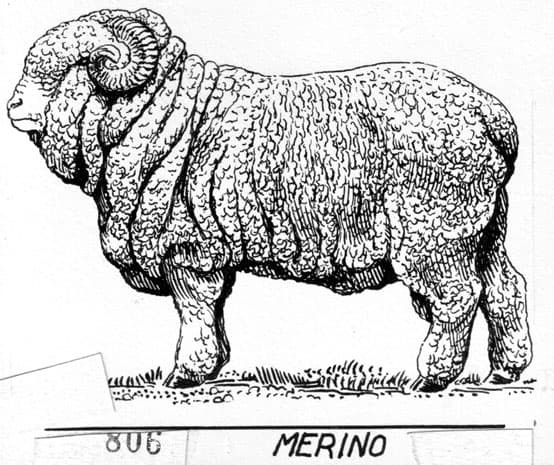 Unfortunately we know a lot of merino wool is produced under cruel circumstances. Merino sheep in Australia are often mulesed. Let’s explain a bit more about the practice of mulesing and also about how our wool is mulesing-free. Mulesing is the removing of skin around the buttocks of sheep. Unfortunately this is often done without pain relief measures, so that can be pretty painful for the sheep. Such a poetic text on our notebook in Happinez Magazine. Everything sounds more beautiful in French. Ce ravissant carnet d’écriture en jute recyclé recouvert de sari en soie jaune agrémentée de motifs floraux doux et poétiques sera le confident de vos rêves éveillés, de vos plus beaux poèmes, de vos collages… Toutes ces petites graines de créativité que nous relisons avec plaisir des années après. Our baby blanket in Happinez! 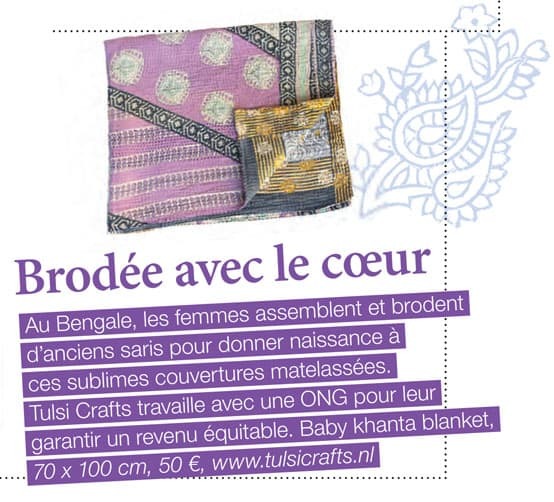 The French Happi Home, a special edition of Happinez Magazine, published a wonderful article on our kantha sari quilts. Au Bengale, les femmes assemblent et brodent d’anciens saris pour donner naissance à ces sublimes couvertures matelassées. 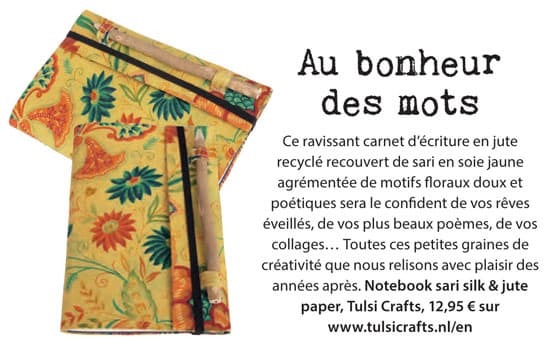 Tulsi Crafts travaille avec une ONG pour leur garantir un revenue équitable. In Bengal women put together and embroider old saris and give life to these sublime quilted blankets. Is fairtrade really fair? Dutch journalist Teun van de Keuken doesn’t think so. Unfortunately we have to agree with him, but his statement also asks for some nuance. 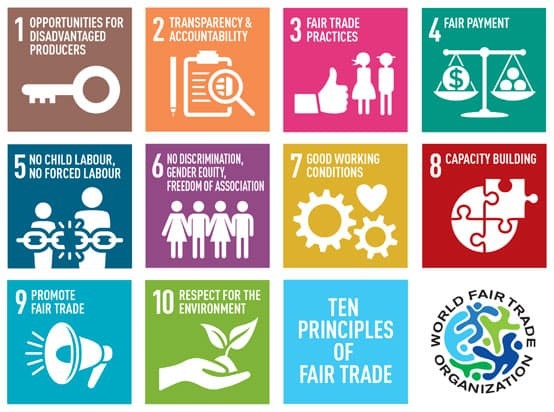 The question we need to ask first is what the definition of fairtrade actually is. 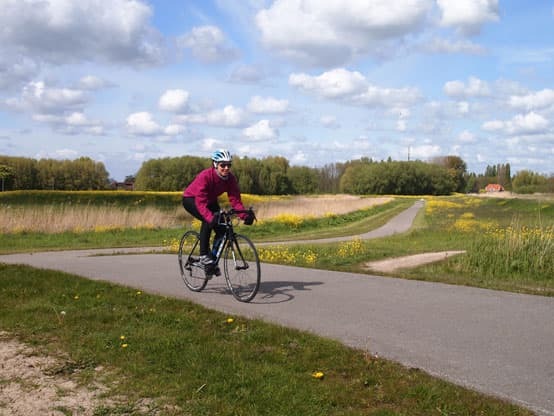 Today our search for ethical clothing leads us to a quest for ethical cycling clothing. When ‘normal’ clothes are involved I’ve become quite good at finding ethical fashion, as I’ve found some favourite brands to look out for. You might have seen them in our earlier fair wear friday posts. But ethical sports clothing is a different ball game. You buy sports kit less often, or at least that’s the case for me… I’ve started bicycle racing a while ago and the old kit was up for renewal. 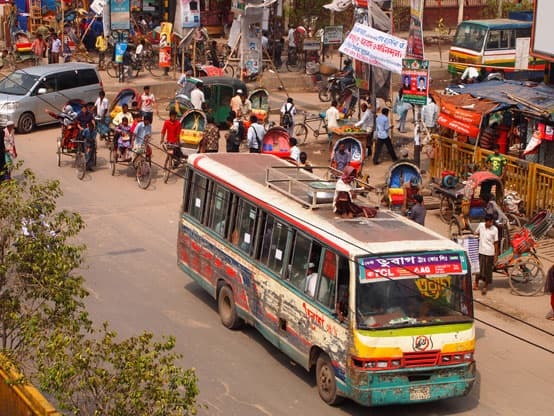 Today, while we remember Rana Plaza collapsing four years ago, let me tell you a bit about the Bangladesh I’ve come to know. A complicated country with many contradictions that somehow captured my heart in between all its troubles. About why Rana Plaza still matters and about what we can do. 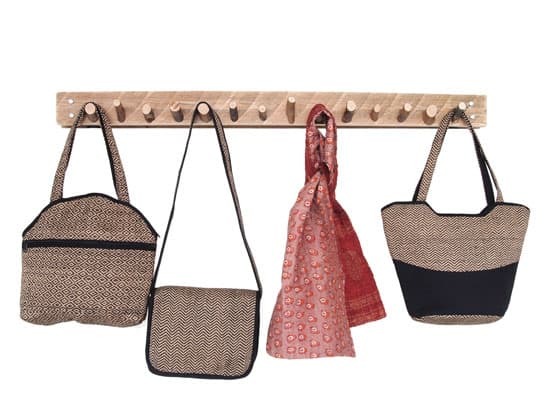 Looking for a vegan handbag? Are you looking for a vegan handbag? We agree with you that the leather industry is not very sustainable. And why make products from leather when other materials are perfectly suitable as well? The leather industry can cause tremendous environmental pollution and can be really bad for the health of the people working in it. Children work in the tanneries without protection against the hazardous chemicals that are used in the process.